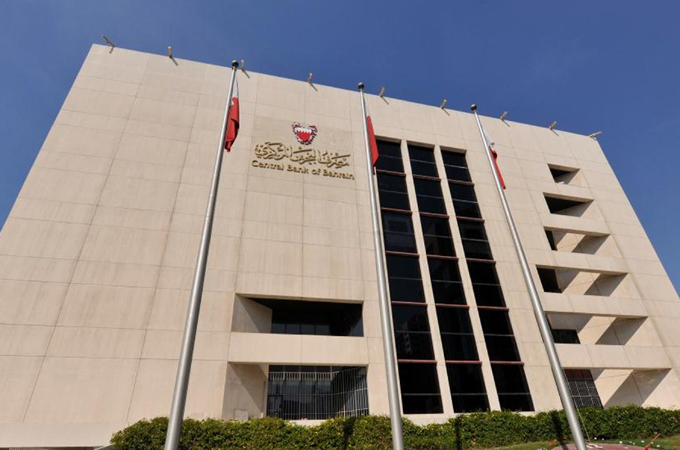 The Central Bank of Bahrain (CBB) today (December 6) issued the final rules on “open banking”, which will facilitate the provision of a variety of innovative services for bank customers in the kingdom. Khalid Hamad, the executive director of Banking Supervision at the CBB said: "The open banking initiative will have a significant positive impact on the quality of services offered to consumers in the Kingdom and will give the financial sector in the Kingdom a competitive edge in the Middle East." Open banking services entail the provision of two broad categories of services, said the top official.